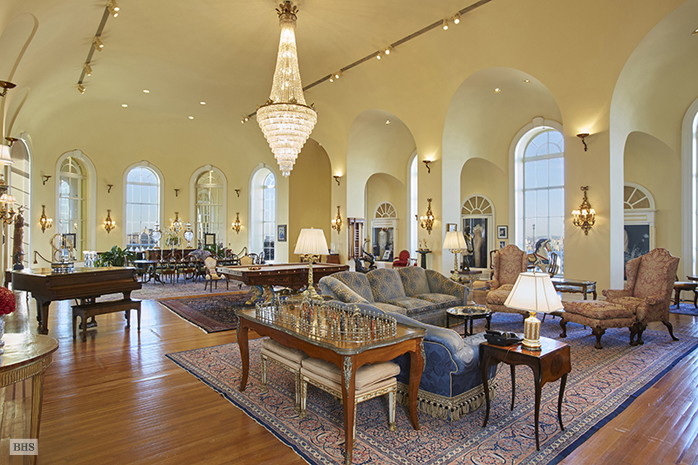 Half-price special on the Pierre Hotel penthouse! Listed for $125 million in April 2013, the triplex co-op apartment has re-entered the market with an asking price of $63 million, the Wall Street Journal reported. 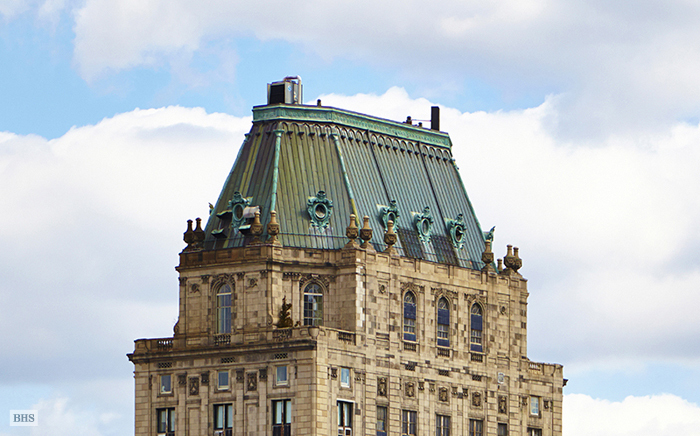 The Pierre, which dates back to 1928, is the tallest prewar building on Central Park. 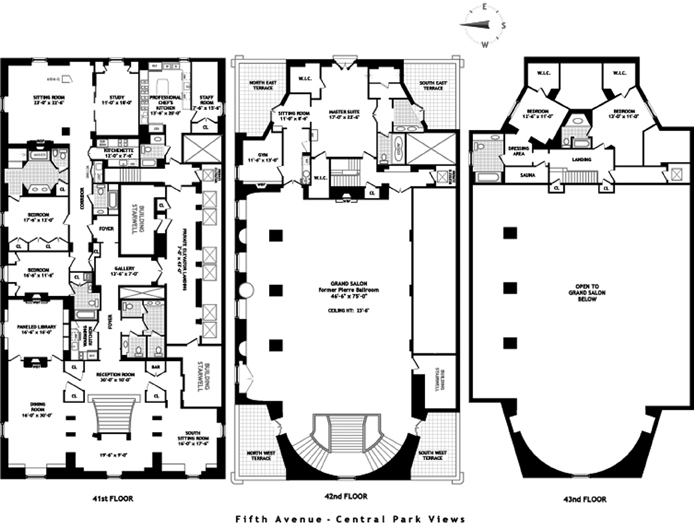 The penthouse buyer would have access to the hotel’s amenities, which include a dedicated two-person staff, 24-hour room service and concierge service, attended elevators, valet parking, gym and business center. The owner, Barbara Zweig, is the widow of financier Martin Zweig, who died in 2013. The Zweigs purchased the home in the late 1990s for approximately $21.5 million from Australian newspaper heiress Lady Mary Fairfax, the Wall Street Journal reported. Brown Harris Stevens is marketing the listing.